As a part of the ACUPCC, Bellevue College EAC uses the Clean Air Cool Planet Campus Carbon Calculator to conduct an internal Carbon Emissions Audit. 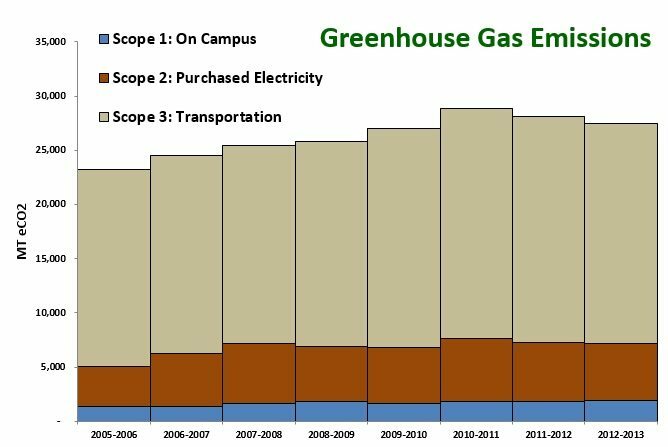 The Carbon Audit Report is an internal audit and inventory of greenhouse gas emissions attributed to Bellevue College campuses. View our emissions below or read the Carbon Audit Report.